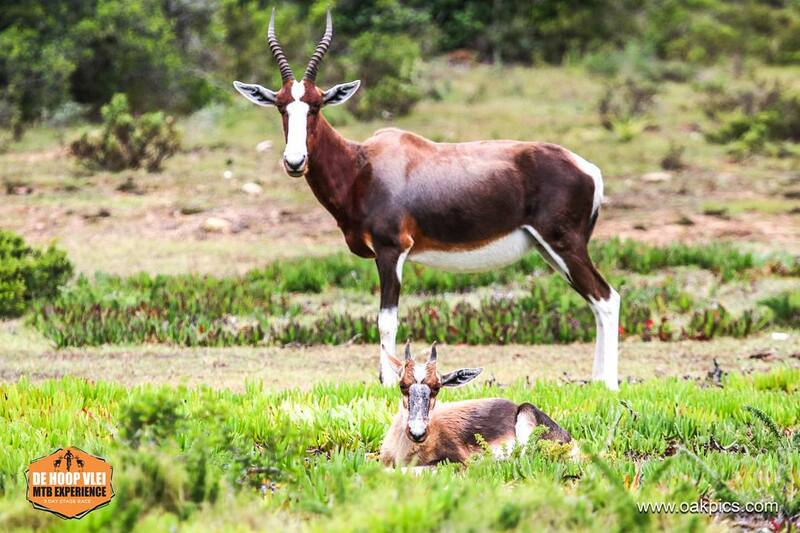 Join us at De Hoop and challenge yourself on trails never ridden before, where Eland, Zebra, Bontebok and Ostrich roam free. The terrain is tough, the trails are raw and rugged, the views are spectacular. 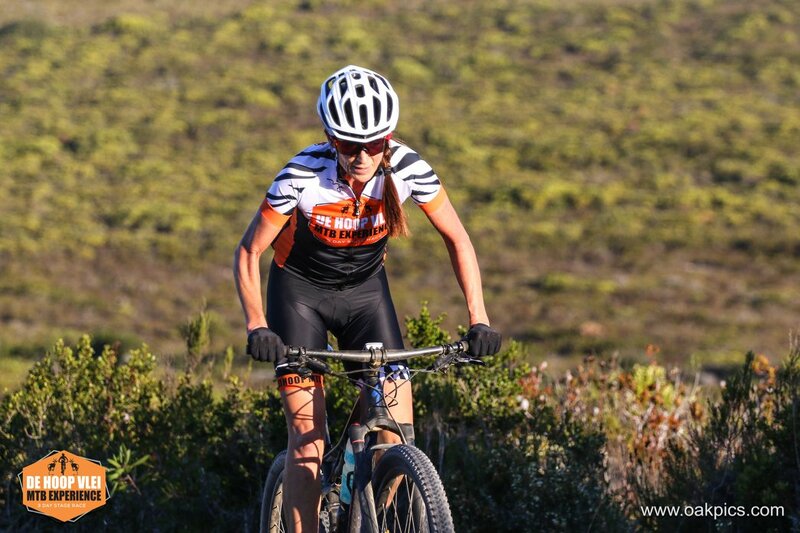 From weathered limestone climbs to custom built singletrack descents, we will take you on an adventure through De Hoop nature reserve to the southern coastal tip - which boasts one of the largest collections of migratory Southern Right whales in the world. 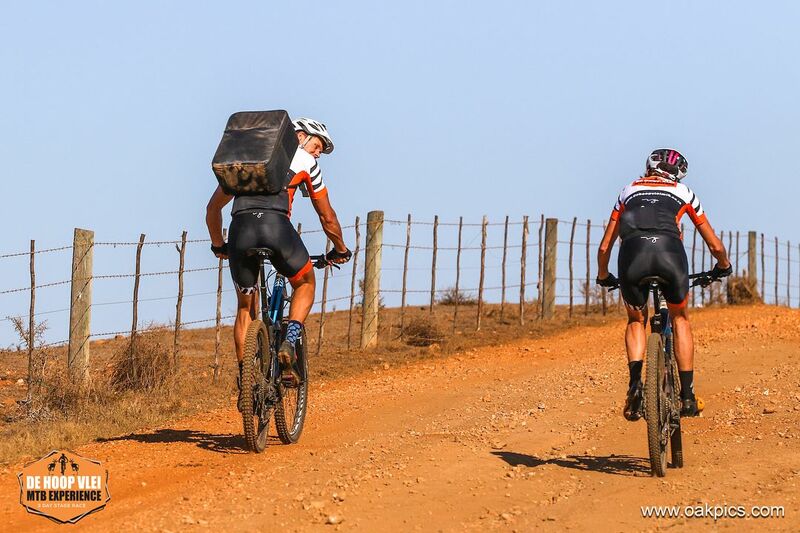 Spend three days with us as you mountain bike this unique unexplored wilderness. Entry fee includes all meals from Friday night to Sunday afternoon and a basic hiking dome tent. Accommodation is for 3 Nights. Friday, Saturday and Sunday, 22-24 September 2018. 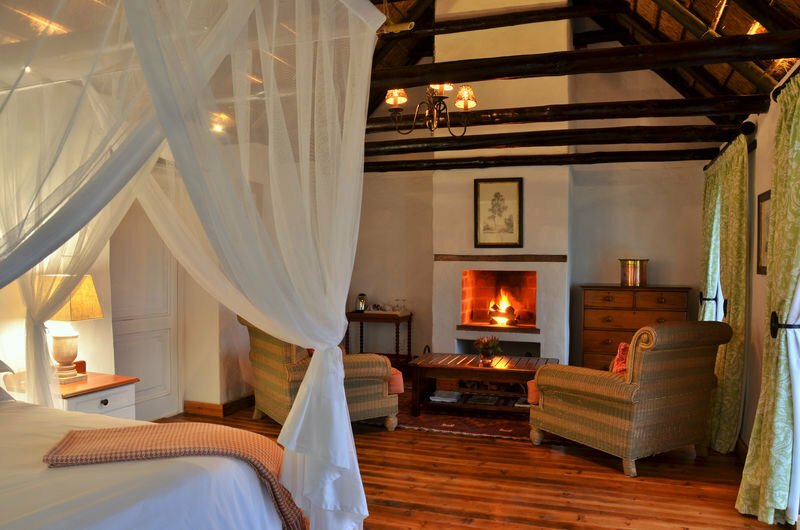 Upgrade to Luxury Tents are R2300 for all three nights whether 1 or 2 pax. Spectator meal packages available on our Entry Portal. Cyclists are welcome to bring their families and supporters. 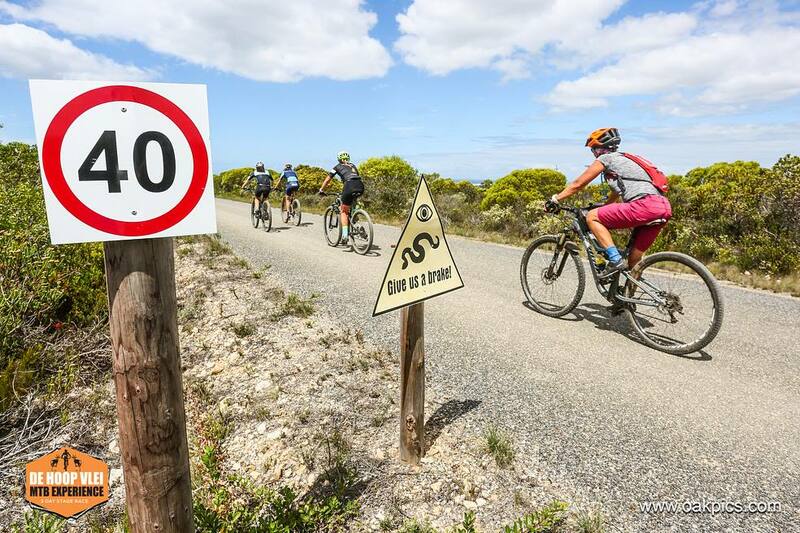 De Hoop Collection will be offering special Activities for the weekend of De Hoop Vlei MTB. 50% of the entry fee is refundable if the cancellation is done in June 2018.